New Zealand has an international reputation as a provider of quality education. It has a progressive education system with many state of the art facilities. It offers a safe learning environment with excellent study opportunities and support services for international students. Courses are available for academic, professional and vocational studies at New Zealand institutions – universities, polytechnics and institutes of technology, colleges of education, secondary schools and private training establishments. 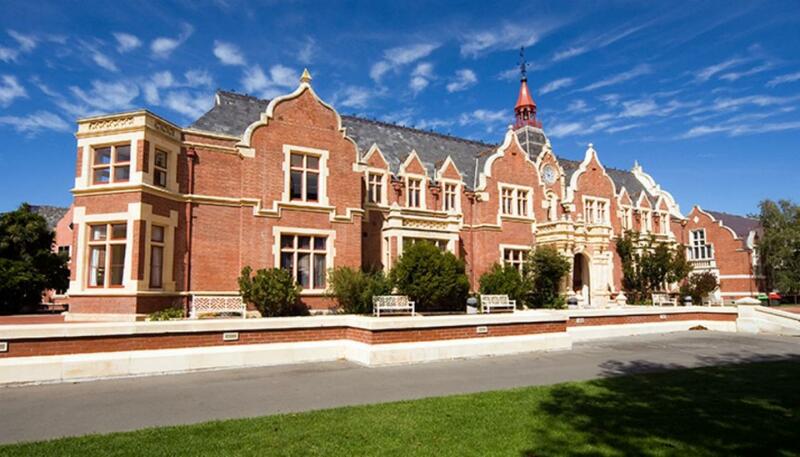 You will find a wide range of options when you consider New Zealand as a study destination. 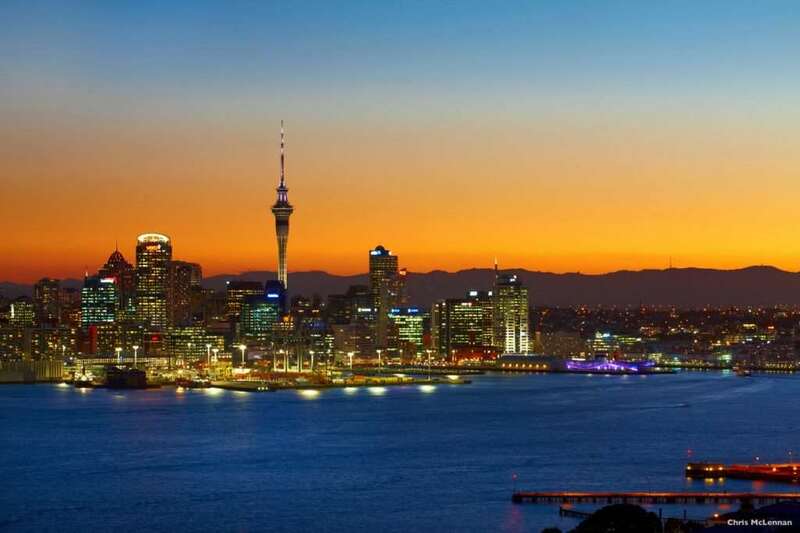 You will need a student visa if you wish to come to New Zealand to study full-time for more than 3 months. You can only get a student visa to study in a course at an education institution, which is registered and approved by the New Zealand Qualifications Authority. Student Visa applications are processed by New Zealand Immigration Service, New Delhi. Your student visa will be issued for the length of time your course tuition fees have been paid for. If you are studying a long-term course at a secondary school, University or Polytechnic you will normally pay your tuition fees every year. Visa application should be lodged at least 2 months prior to the course commencement date. Visa Fee payable by Demand Draft favouring “New Zealand Immigration Service” payable at New Delhi. Offer Letter from the Institution. Guarantee of Accommodation or arrangements made. If Tuition fee is paid in advance, then attach copy of fee receipt. Some secondary schools offer boarding facilities, while others arrange home-stays for international students. Usually universities and polytechnics offer student accommodation on campus. Some students prefer to live off campus and will seek advice from the student support services, provided by most tertiary institutes, to help with arranging home-stays or give advice on finding student flats. Rohini is a renowned Brand. With years of experience and a team of Dedicated Professionals at your service, rest assured that you will be guided to your destination seamlessly. © Rohini International Education Services. All Right Reserved.